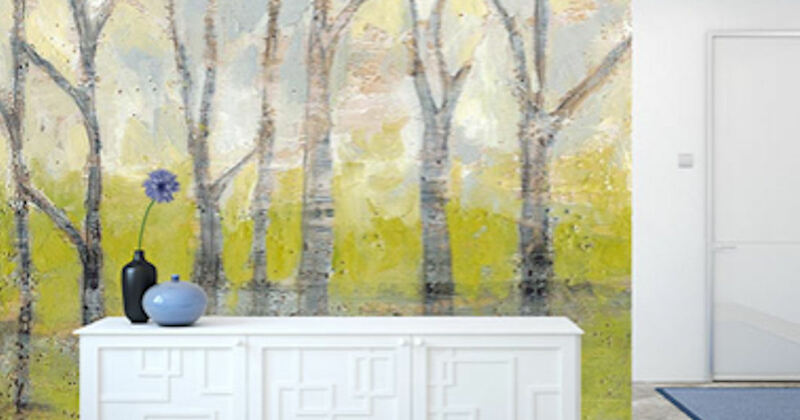 Order a free Magic Murals sample! Scroll down to the Single Complimentary Swatch and select the 'Request Swatch' button. Then complete the pop-up form to receive your free Magic Murals Sample Kit!